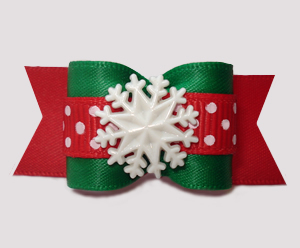 Christmas dog bows and winter dog bows filled with snowflakes, cute tiny snowmen, poinsettias, gingerbread men, winter mittens and more. 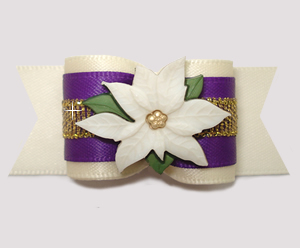 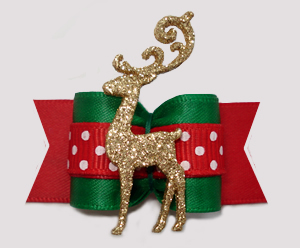 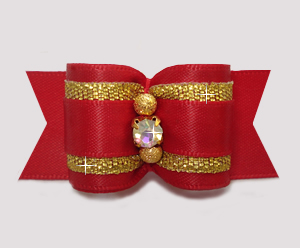 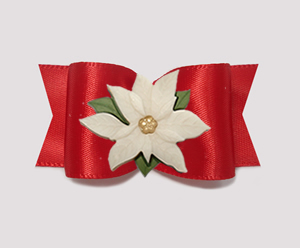 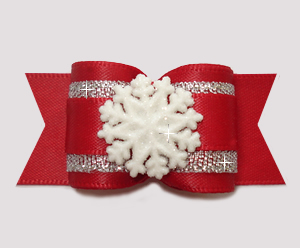 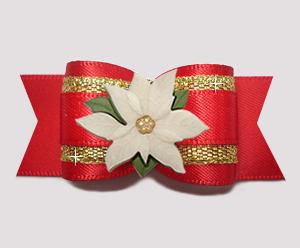 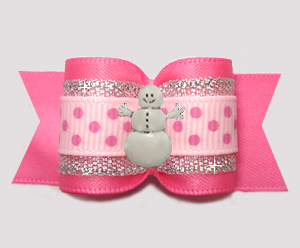 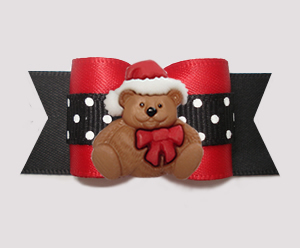 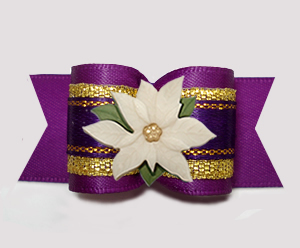 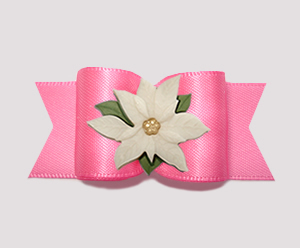 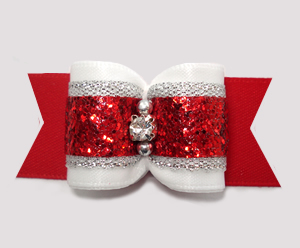 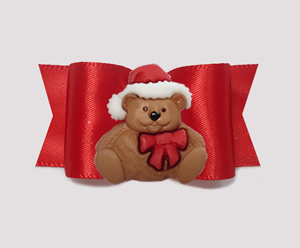 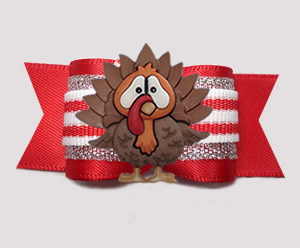 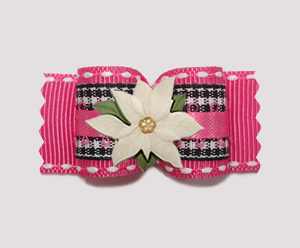 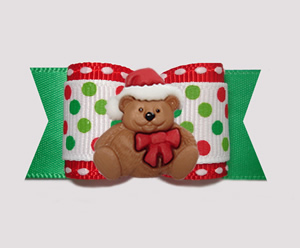 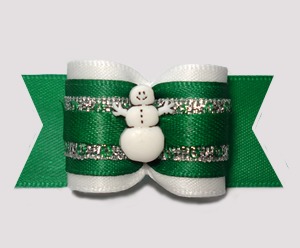 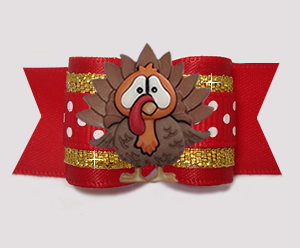 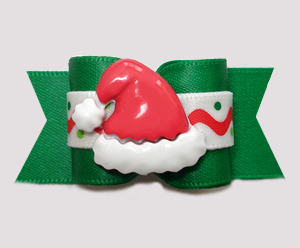 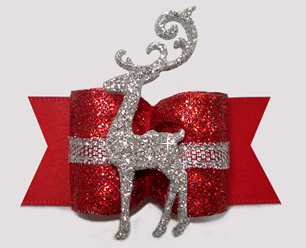 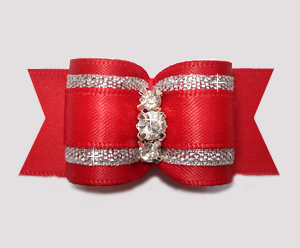 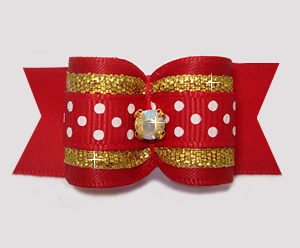 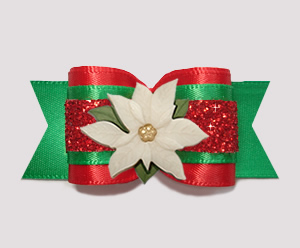 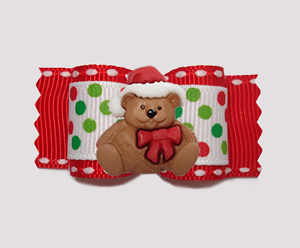 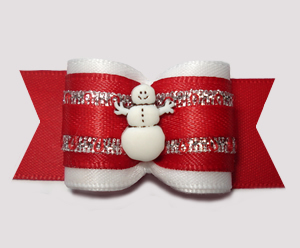 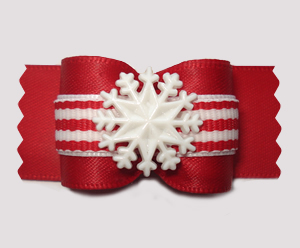 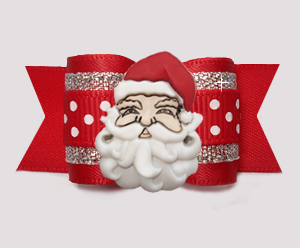 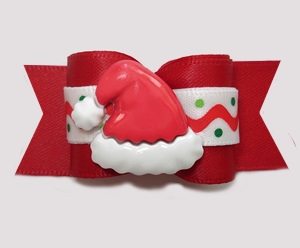 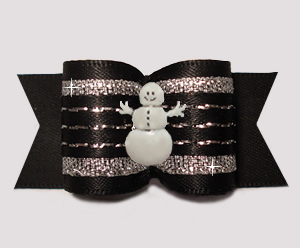 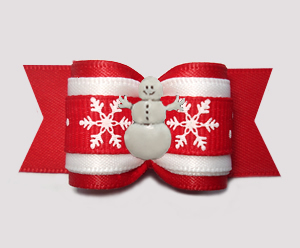 Enjoy the holiday & winter season with these beautiful dog bows! 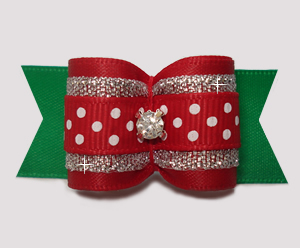 BowBiz Christmas dog bows are perfect for use as Yorkie dog bows, Maltese dog bows, Shih Tzu dog bows, Bichon Frise dog bows, Poodle dog bows, Lhasa Apso dog bows, small dog bows & puppy bows, etc.